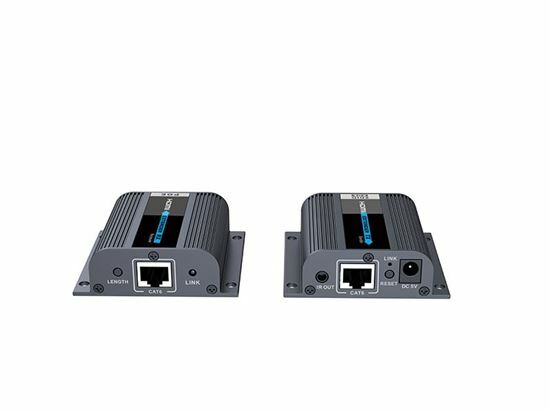 LENKENG HDMI & IR Extender Kit over Cat6 with EDID switch. 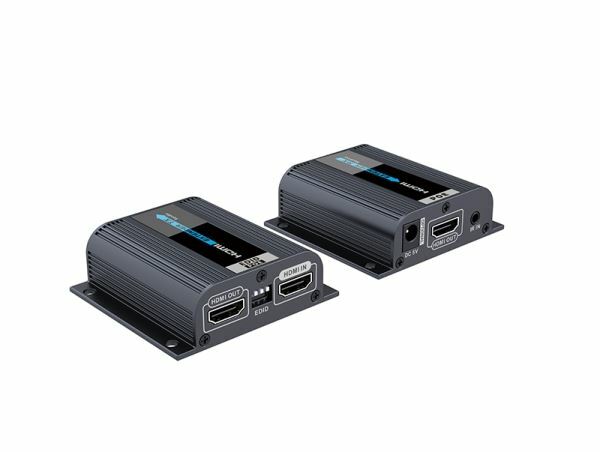 Local HDMI connection Port on Transmitter, 1080p up to 50m. Supports PoE. Use CAT6/6A/7 for long distance transmission. Transmission distance up to 50m via CAT6 cable. Support PoE to power the receiver from the transmitter. Support IR passback for remote control source device from receiver site easily.